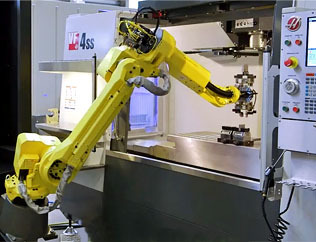 3D Industries offers 5 axis milling, CNC lathe turning, sinker EDM, wire EDM and handwork precise components of any size. 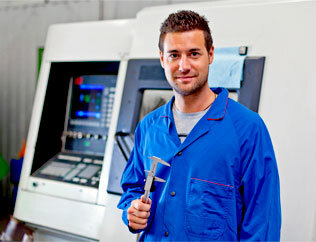 Contact our CNC machine shop today to discuss your prototype or production CNC machining needs. 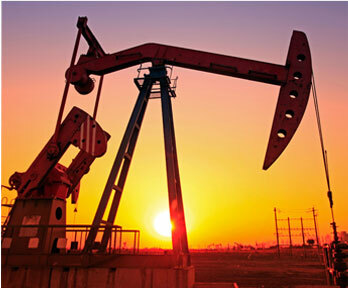 When it comes to complex projects such as pumping and exploration technology, 3D Industries is one of the most experienced names in the business. 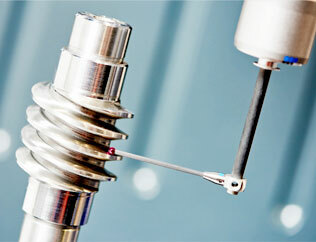 What 3D does best is manufacture custom precision components other machine shops are unable make. 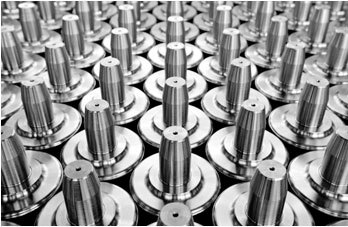 3D Industries has the knowledge, the experience, and the state-of-the-art equipment to create a precision component for nearly all applications. We’ll work with you and your engineering team to evaluate your situation and create the perfect component tailored to your specific needs. Contact our 5 axis milling engineers for more information about our oil and gas component fabrication services.